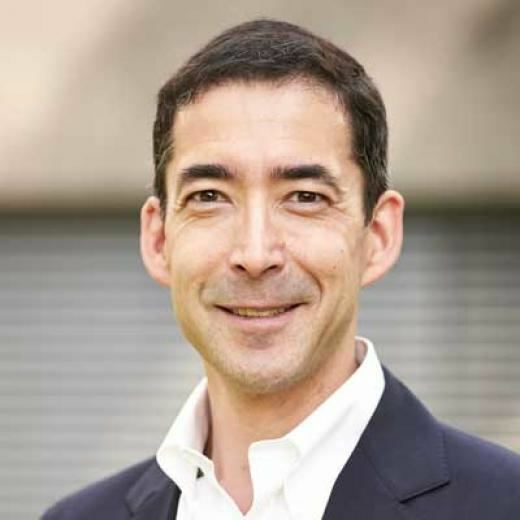 Clifford Ando (born 1969) is an American classicist who specializes in Roman law and religion. 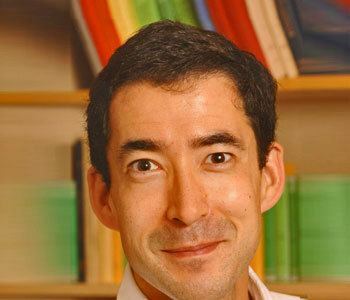 His work deals primarily with law, religion, and government in the Imperial era, particularly issues of Roman citizenship, legal pluralism, and legal procedure. In the history of law, his work addresses the relations among civil law, public law, and international law. 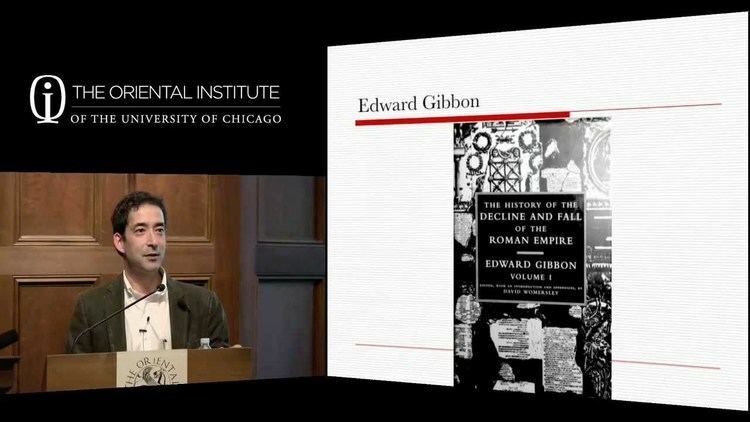 Ando is a professor in the Department of Classics, History and Law and in the College at the University of Chicago. He is a research fellow in the Department of Classics and World Languages at the University of South Africa, and the recipient of several fellowships, grants, and prizes. He has held fellowship and visiting professorships in Canada, France, Germany, New Zealand, and South Africa. He earned his doctorate from the University of Michigan in 1996, and his bachelor's degree from Princeton University in 1990. In 2008, he was among faculty members who questioned the establishment of the Milton Friedman Institute at the University of Chicago. 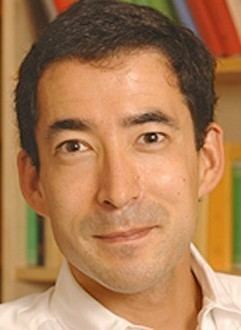 Ando has also published numerous articles, essays, and reviews.